We offer car shipping service at very affordable rates. 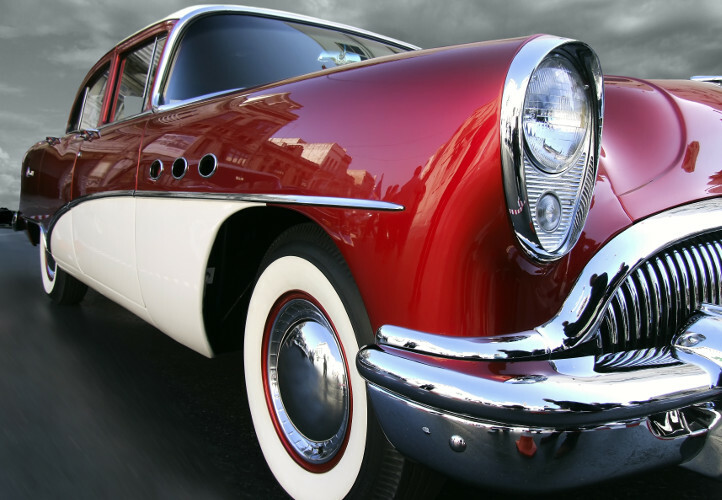 We handle daily drivers, classic cars, exotic and sports cars or SUVs. Shipping a motorbike from the USA? Start moving! 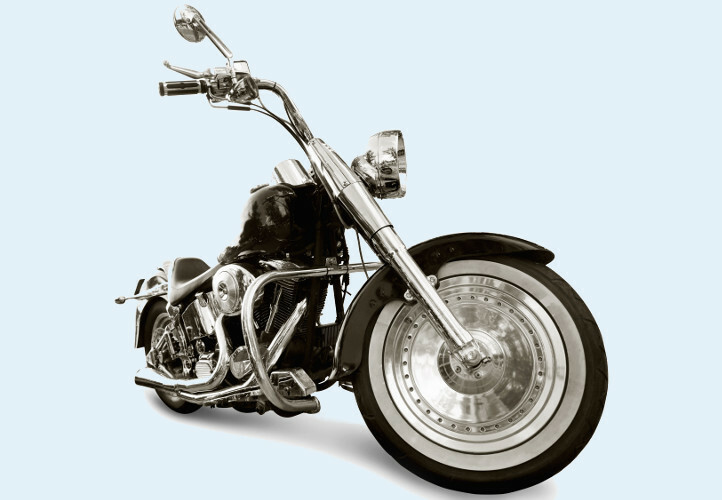 We handle motorcycles, sport bikes, Harley Davidsons, oldtimers and many more. Are you relocating? 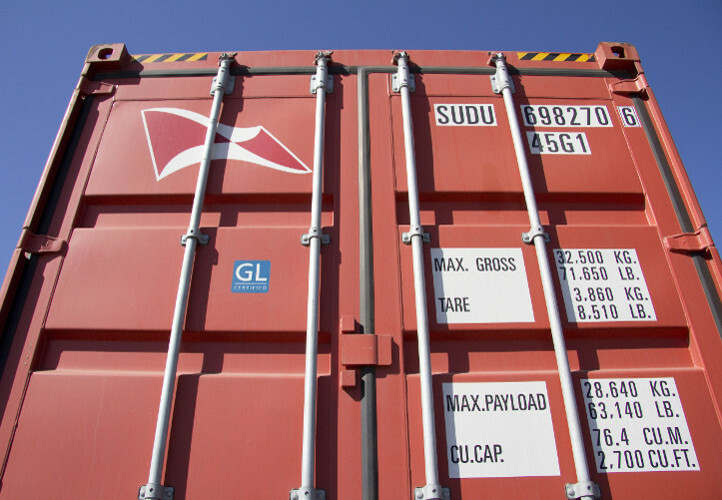 We are shipping cargo (pallets, packages, containers, etc.) from all main ports in USA to Europe and worldwide.